Web design and web development should be attached at the hip from the start of the design process, so the website is easy to use and looks outstanding. Our customers’ need is at the forefront of our design and development process, giving them the best experience when they visit website. At Woxa Tech, we’re passionate about creating websites that you (and we) can be proud of but this only happens when you’re part of the process. Listening to you and getting to know you help us turn your concept into a website you love and want to shout about. Have practical experience in creating dependable yet imaginative Web Development arrangements. Web Development arrangements are totally adaptable, collecting for both mind boggling and basic site prerequisites. 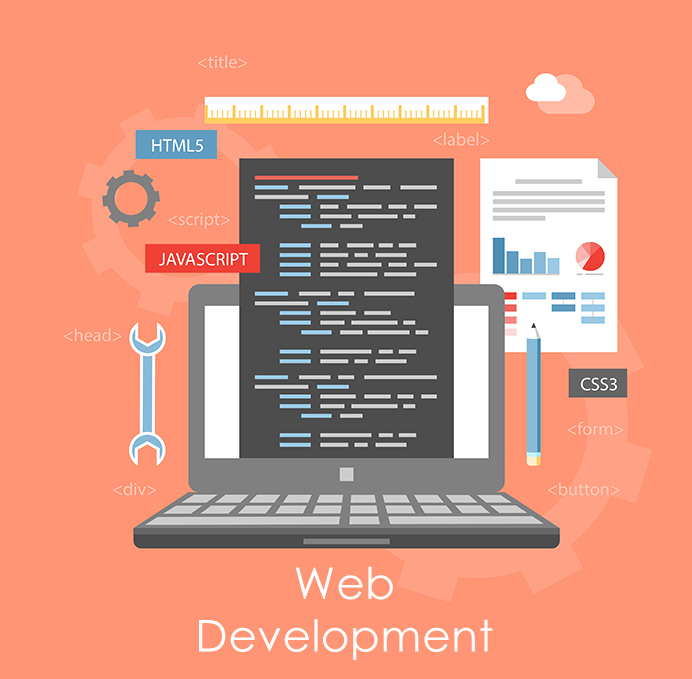 We are gaining practical experience in web development, custom site advancement, portable improvement, e-trade development. Web Site Business Solution – Leading Professional Website Development Company giving reasonable web portals and site development in all world.